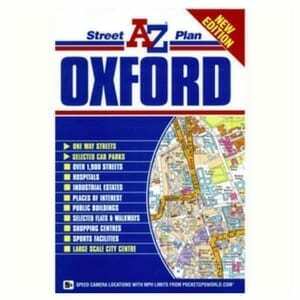 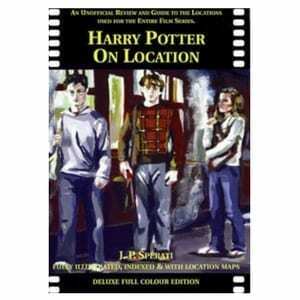 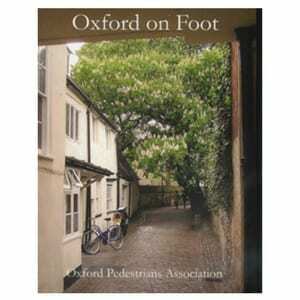 Ten easily accessible walks in and around Oxford City, with illustrations and route maps. 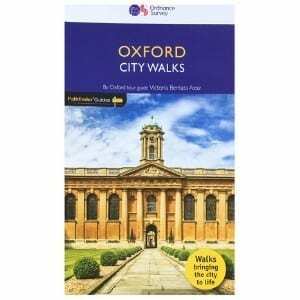 A convenient sized book featuring four historical walks by the late John Scott, and six by current Oxford Pedestrians Association members, with illustrations and route maps. 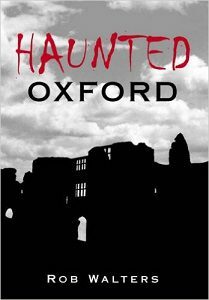 With the generous support of Philip Pullman and the Oxford Preservation Trust, this interesting collection is available at £6.